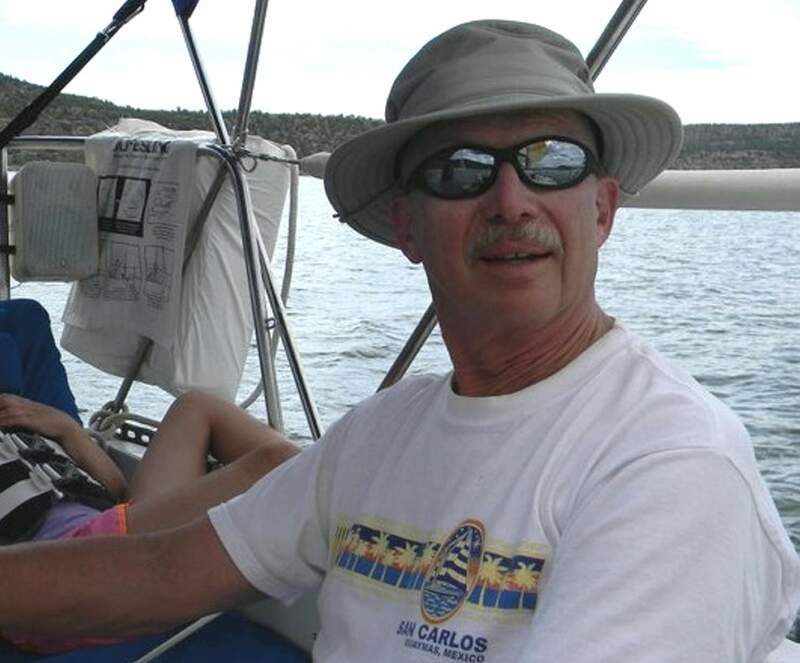 Former District Judge David Dickinson, who died Friday from complications related to bulbar palsy, enjoyed sailing on Navajo Reservoir and in San Carlos, Mexico. He served as judge from 1998 to 2013. David L. Dickinson, who served 14 years as a district court judge in Durango, died Friday at Mercy Regional Medical Center from complications related to bulbar palsy, a motor neuron disease. He was 71. Dickinson loved sailing and railroading, said his friend of 35 years, Dorman McShan, who owns Precision Imports in Durango. They sailed together some weekends at Lake Navajo and during vacations to San Carlos, Mexico. “Like a good friend, he was always the first one there to volunteer to help; it didn’t matter what you needed, he was there,” McShan said. 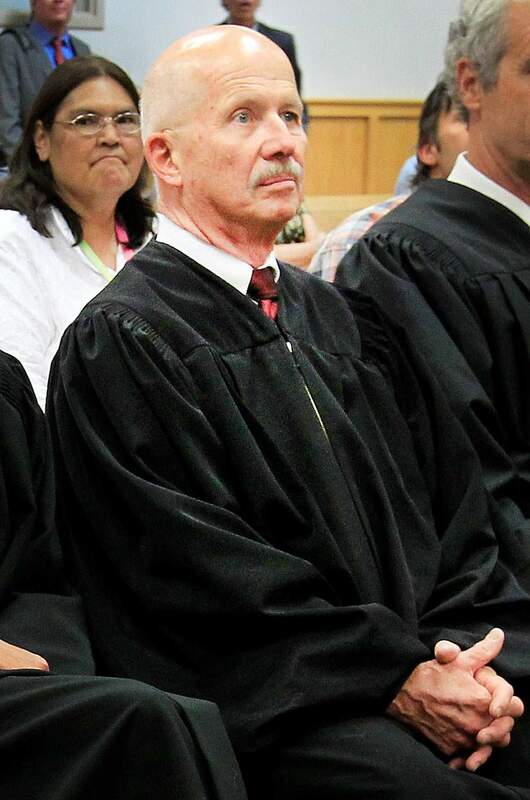 Chief District Judge Jeffrey Wilson also lauded Dickinson for his willingness to lend a hand, including helping Wilson during his first year on the bench. Dickinson loved words and colorful expressions, but his disease affected his ability to express himself, which hastened his retirement in February 2013, Wilson said. Dickinson was appointed district judge in 1998 by former Gov. Roy Romer. He oversaw civil, domestic and criminal cases. Before taking the bench, he was in private practice in Durango, specializing in real estate, commercial and business litigation, and local government law. He received his undergraduate degree in metallurgical engineering from the Colorado School of Mines in 1968 and his law degree from the University of Denver in 1976. As a result of his engineering degree, Dickinson always approached things from a logical and analytical perspective, McShan said. His daughter, Shari McDonald, said her father’s favorite part of the job was marriages and adoptions. After adoption hearings, he’d let children pick a stuffed animal from a basket, saying it would be their responsibility to care for it. Dickinson was born Oct. 14, 1945, in San Diego, California. He became an Eagle Scout and graduated high school in Bartlesville, Oklahoma. He married Janet Van Sickle on Aug. 30, 1969. They had two children: a daughter, Shari McDonald and a son, Scott Dickinson. In addition to sailing, he loved camping, fishing, kayaking and model railroads, said Janet Dickinson, his wife of 48 years. He could relax around sailboats, but in the courtroom, he expected lawyers to respect the rule of law and adhere to a dress code, she said. He strived to break cycles of domestic violence or child abuse, she said. Dickinson was diagnosed in August 2014 with progressive bulbar palsy, which affects the brain stem and its ability to control swallowing, speaking and other functions, Wilson said. It eventually leads to Lou Gehrig’s disease, or ALS. Dickinson died in his sleep with his wife by his side, Wilson said. A memorial service will be held at 3 p.m. Sept. 30 at the Durango Elks Lodge with a reception to follow until 7 p.m. Those planning to attend should wear bright colors, including their favorite Hawaiian shirt. Memorial contributions can be sent to The Rocky Mountain ALS Chapter at webco.alsa.org or any ALS organization.